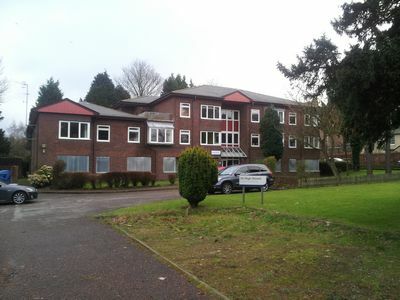 Acting for Town and Country Housing Group, Howse Associates successfully negotiated the sale of 32 High Street Pembury to Astindale Properties who plan a total refurbishment of the 24 flats. Commenting on the transaction, Adrian Howse said, "We had a lot of interest in this property, which is situated at the very centre of this popular village. The price we eventually achieved for the property was particularly pleasing because this was an unconditional sale."